Let us introduce you to the Villages of Paddar in this post. There is a beauty in the mountains of Paddar. You must have heard about it but never experienced the hidden treasure that it holds. Except for the Machail Yatra and Sapphire Stones there is abundance of natural wealth that our place possesses. We try to list a few of the villages of Paddar that needs to be visited for the world to see the tourism potential of the area. Gulabgarh is the significant village of Paddar. It is the hub of all the activities that happen in the area. All the transport services run from here, be it to the Kishtwar town or towards Pangi in Himachal Pradesh. Gulabgarh Village also plays the host to all the local cricket tournaments that are organised here. Besides this, there are many Govt. offices, a J&K Bank, Police Station, newly constructed Machail Yatri Bhavan and Government Rest houses. Another beautiful village just shy of a kilometer from Gulabgarh is Atholi. This village is equally important destination of Paddar. Atholi is known for its Tehsil status. Tehsildar’s office, Primary Health Center, Higher Secondary School and Girl’s High School are some of the important establishments here. There is a waterfall here in Atholi. A very scenic spot called Pathaal and a water mill (Ghiraat) local name. If you get lucky and have never seen the Water Mill running, experience it firsthand, make a visit to this place and take home some beautiful memories. Atholi will not disappoint you, it is a great hangout destination with friends. 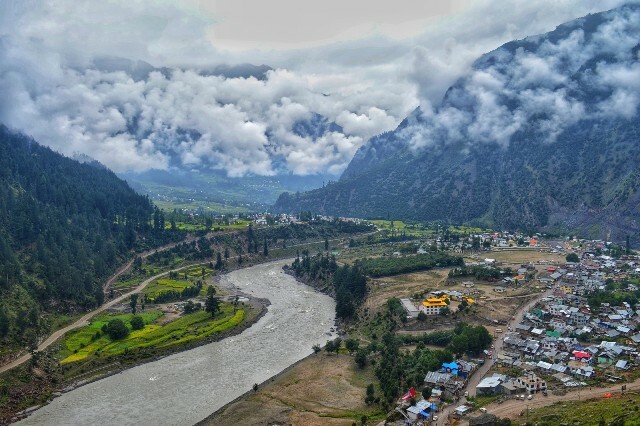 As the name suggests “Tatta Paani” means Hot Water, this village of Paddar has natural hot springs which are a boon for the residents of Paddar and people visiting the area from outside. The warm water makes it a perfect hot spot for people who want to just relax in the natural spa or bathe during the icy cold winters. It is during this time of the year when you would’nt dare to step out of your home, TattaPani is where you head to. The hot boiling water of Tatta Pani in Paddar is said to have curing effect for the skin diseases and joint diseases; particularly rheumatic problems. Sohal is the destination to test the thrill-seeking person that you are. This place will excite you if you are a serious off-road, adventure rider. 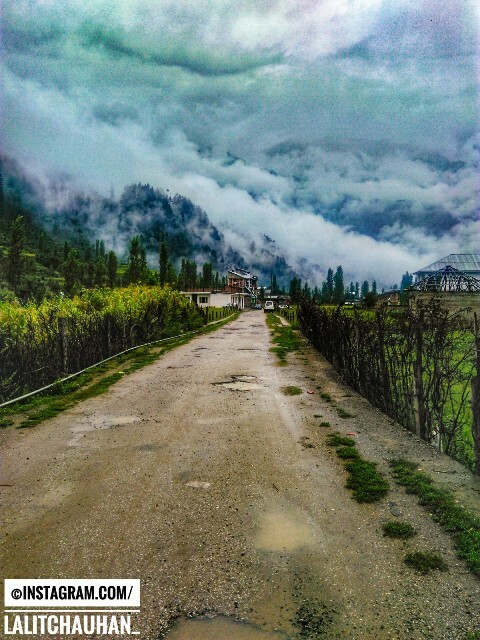 The road to Sohal in Paddar will test your heart. Take a route to this village and you will experience yourself that it just doesn’t takes guts to reach there it’s more than that. Now why am I saying this? It’s the height at which the road takes you through the carved mountains where you see the hanging rocks over you and around 600 ft of deep gorge below the road. Make no mistake, keep your eyes on the road and enjoy the journey. As someone said, it is not the destination that matters but the journey you take. This saying holds true for Sohal Road in Paddar. Sohal is a lovely village which falls on the way towards Himachal Pradesh. It is famous for the Goddess Kali. A must visit place before continuing your journey further, the Kali Mata temple in Sohal is located over a cliff above the village. Reach there to receive blessings and a spectacular view. Gandhari is a fantastic place for mountaineers, hikers and climbers. Now if you get bored of driving wheels and want to escape the concrete jungle of the cities head towards Gandhari in Paddar. 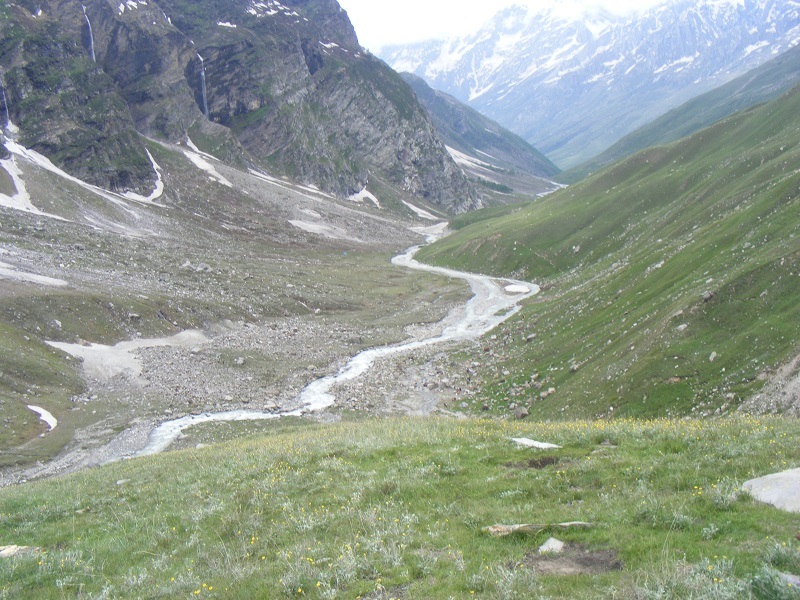 It is a foot journey which will take you to the southern border of J&K connecting Himachal Pradesh. 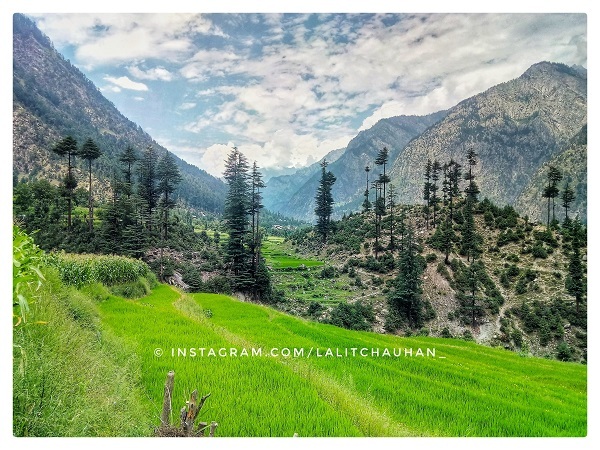 Gandhari is a backpacker’s paradise, it will lead you to the top of the mountains and amidst some amazing unexplored pasture land of J&K where you can set up your camp site among nature. The trek route from here meets Zanskar in Ladakh and Machail. 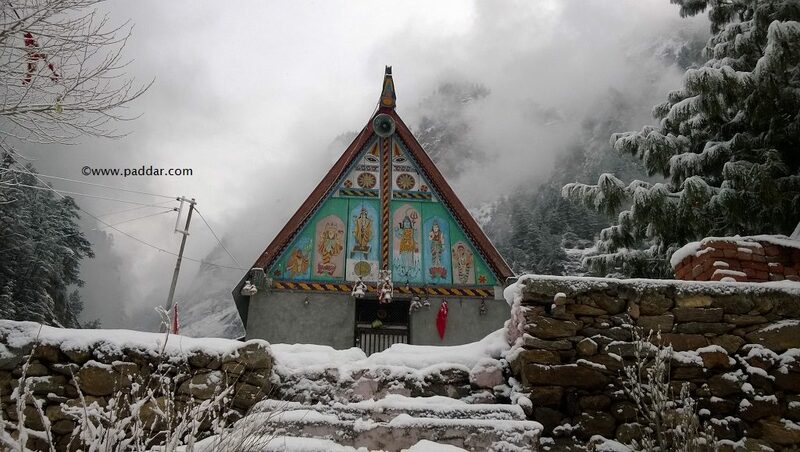 Haloti is the nearest village to the famous Machail Mata shrine. Majority of the settlement in Haloti is of Budhist community. The interesting part of this village are its muscular Yaks, which are seen only in this area after Ladakh. These animals play very important roles in the lives of local population as they are used for milking and even farming purposes to plough the fields. Do share your thoughts in the comments section below and Share the article.